The story of The Burning Log starts with a man named Lou Bourada. In 1965, Lou left his previous career at the Ottawa Fire Department to begin an exciting new venture: a swimming pool company. From a humble beginning on Churchill Avenue in Ottawa’s historic Westboro neighbourhood, Poolarama was born—but that was just the beginning. In the 1970s, Lou set his sights on his next milestone: constructing his own building to operate from. 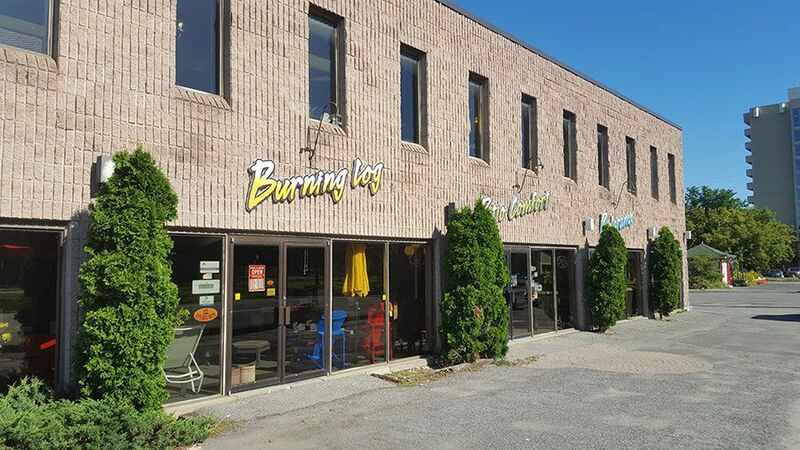 In 1976, Poolarama moved into its own building on Richmond Road, and in 1978, Lou opened The Burning Log, with the goal of building upon the success of Poolarama to become Ottawa’s #1 provider of wood and gas fireplaces. Fast forward to today, and The Burning Log—along with Poolarama and their sister store, Patio Comfort—are still in the building Lou Bourada built, owned and operated by his two sons, Derek and Steve Bourada. Along with Derek’s son, Adam, they continue to carry on Lou’s legacy—quality products, friendly service, and commitment to your satisfaction. The Bouradas are helped by The Burning Log’s long-time managers Paul Andersen and Russell Milks, whose knowledgeable, experienced, and compassionate approach to business is the perfect fit for our family. We have Ottawa’s best selection of wood, electric, and gas fireplaces, wood stoves, pellet stoves, gas inserts, as well as custom fireplace doors, and we work exclusively with fully-certified installation experts. 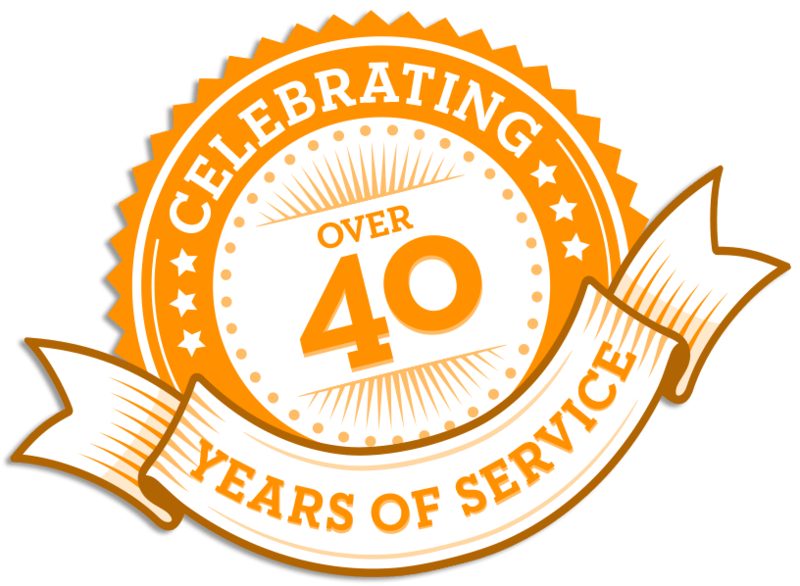 But we’re more than just the products we carry or the service we offer. We’re a family-run business now in its third generation, and we bring those values to bear in everything we do. From our family to yours, we look forward to helping you create that special place in your home.